SPECTRE: New James Bond movie is back! ~ CK Jacob: Nigerian Fiction And Lifestyle Blog. 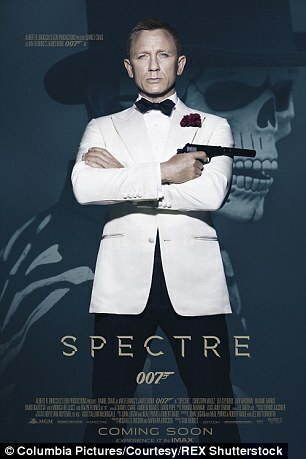 Who has been waiting for the new James Bond movie? Me! The movie will be released on the 26th of October. 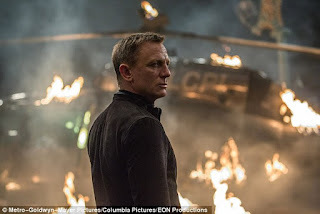 Who watched Skyfall? I am hoping this one will be more interesting. The story follows on from Skyfall. The theme song by Adele is beautiful. 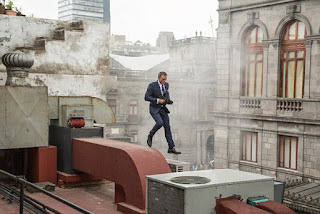 Daniel Craig’s 007 looking Hot! The trailer is terrific, and it should be a great watch.